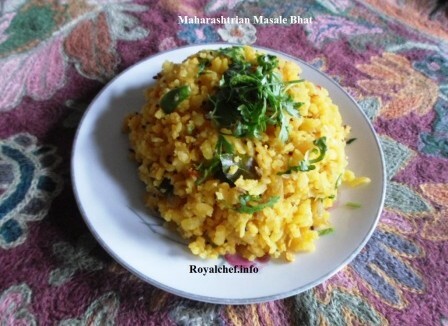 This is a Simple Recipe Bun Masala.This dish can be prepared as breakfast or be given to children in Tiffin boxes as packed lunch. Bun-Maska, meaning Bun with Brown Butter applied in the center is a very popular dish, most identified with the Irani restaurants in India. Mix Potatoes and Vegetables with lime Juice and keep aside. Season with Mustered seeds, black Gram Dal and Red Chilies and add Chili powder and Turmeric powder and cook for a while. Split the Bun without separating fully. Stuff it with the filling. Smear Butter over the Buns and bake in a moderate oven or cook on a hot tava.